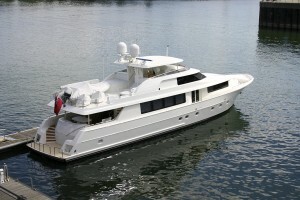 “The power to be at home on the water” is what a Kohler Marine Generator deliver. 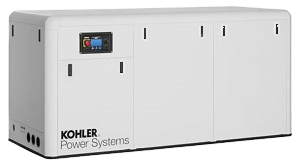 With the expertise and reliability of Kohler’s Industrial Power Systems, they have created an industrial marine generator that can compete with the best. 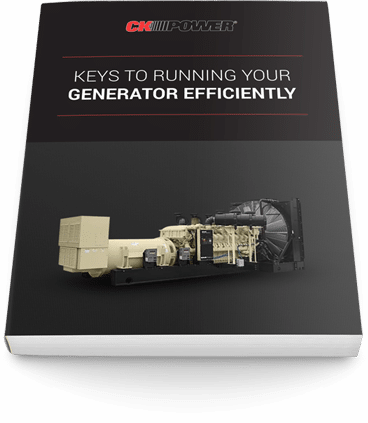 Whether your power needs are for business or pleasure, no one has time for downtime. 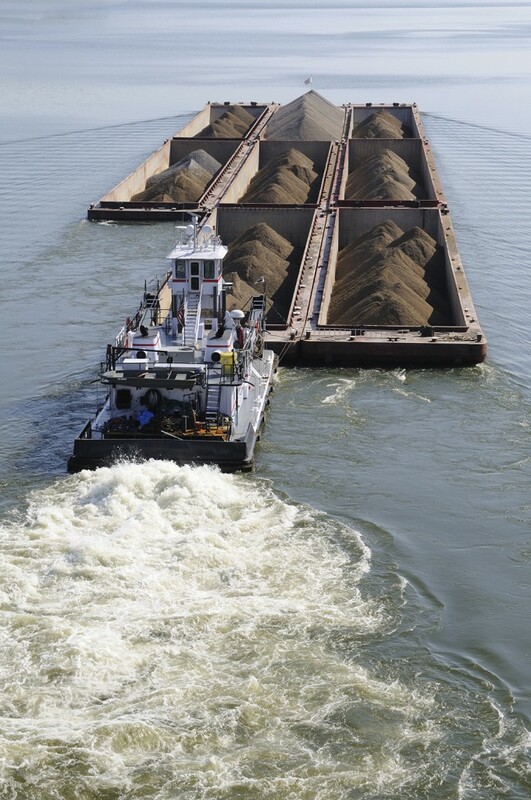 Kohler Marine Generators are engineered to perform in the rugged and demanding conditions, time after time. And Kohler’s enhanced KOHLERsound shield lets you almost forget it’s there. Learn more about what’s new including modifications for easier installation and smart maintenance-access features.